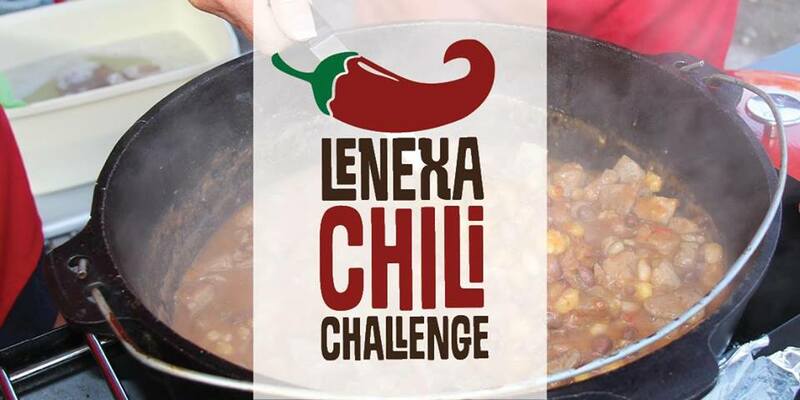 Come join us on October 19th & 20th for the Annual Lenexa Chili Fest! About 200 teams compete annually in Lenexa’s chili, salsa and hot wings contests in hopes of taking home the Grand Champion prize. Teams host private parties on Friday night and give out samples to everyone on Saturday. 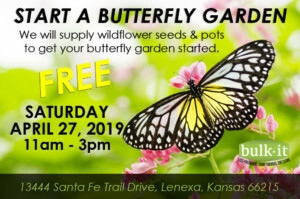 Activities include musical entertainment both days, fireworks on Friday night, and the Kids Kornbread Contest on Saturday.